Windows/Mac: There are plenty of apps you can use to put on a little light show in your house (or geek den) if you’ve bought into Philips’ Hue ecosystem. My room is full of the company’s expensive colour-changing LED bulbs, and I’ve checked out a few of these apps, but generally don’t need to make my room look like an exploding volcano on a regular basis. These kinds of apps are fun for parties, but not all that practical for everyday use. 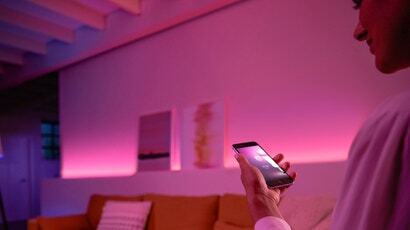 iOS/Android: Philips has released a major update to its Hue app that actually makes it worth using. 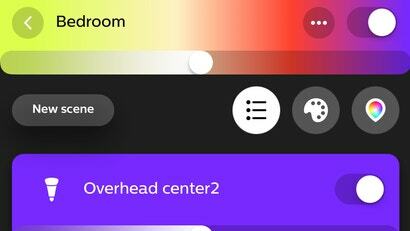 And I'm not being over the top when I say that; prior to this update, the Hue app was a mess. It felt like it took forever to load; the user interface was challenging, to put it nicely; and it made me set off on a hunt for the best third-party apps I could use to control my fancy Hue lights without the headache and stress of the official Hue app.